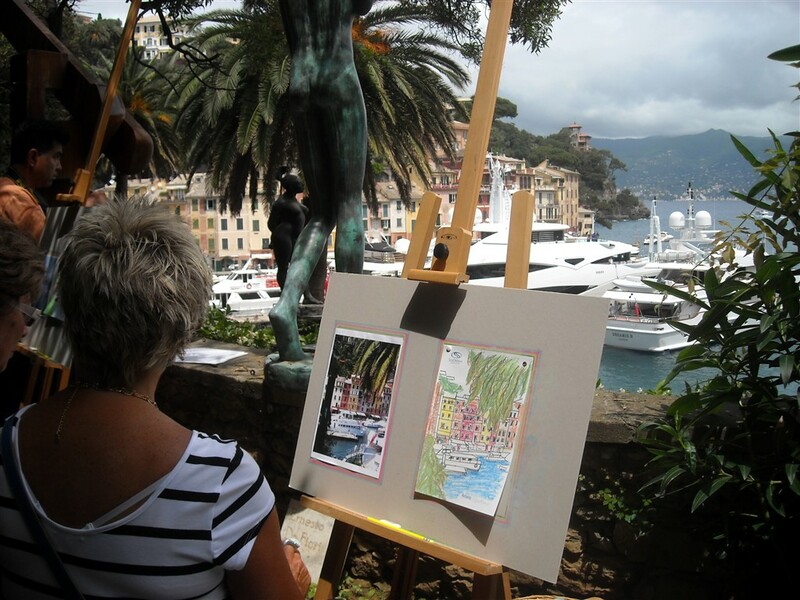 Portofino Coast is the ideal scenery to stimulate the creativity which is inside everyone. With the assistance of a team teacher, participants will learn how to reproduce the beautiful scenery of the Italian Riviera. In a pleasant and relaxed atmosphere, it will be possible to give place to creativity, measuring with professionals and learning the basic elements of painting techniques. A pleasant moment of rest will be possible thanks to refreshments and delicious Genoese Focaccia. At the end of the motivation activity a special Jury will choose the best work.